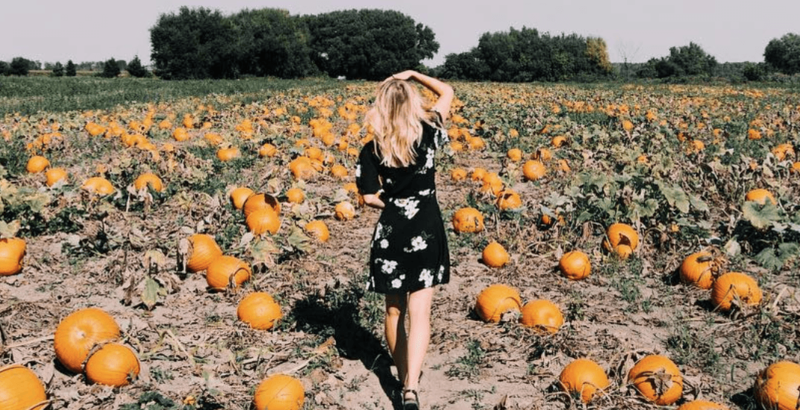 The weather is colder, its getting darker earlier and autumn has truly set in… BUT it doesn’t mean your Instagram feed has to become duller too. 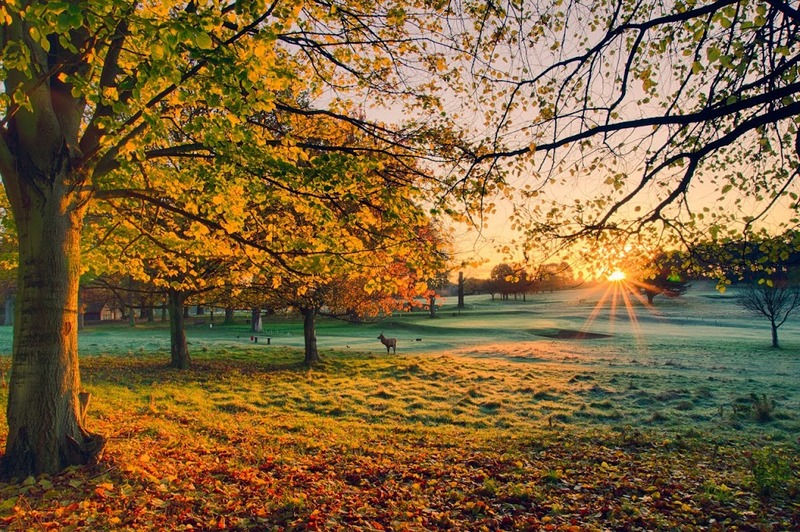 There are so many beaut places in Nottingham that will make your followers fall in love! Burnt orange trees, leaves falling to the ground, the Hall, deer wondering around… it’s the perfect autumnal spot. Going early in the morning, or in the evening, to catch golden hour makes this spot even more beautiful. It’s sure to leaf a smile on your face. It’s far too cold to enjoy spending too much time outdoors. 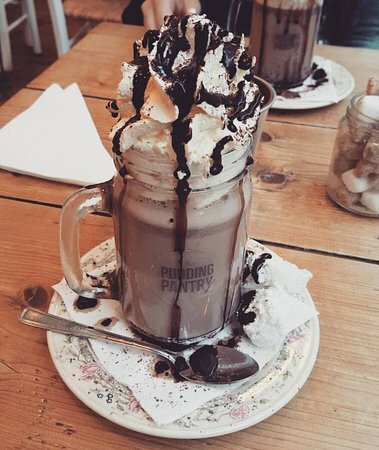 Grabbing a gourmet hot chocolate, or enjoying brunch at The Pudding Pantry will leave you satisfied and with a perfect cosy snap for your feed. Highfields Lake, the Trent Building, Hugh Stewart Hall… there are so many places on campus that make the perfect backdrop for an autumnal post. The view over the lake and up to the Trent Building is pretty iconic… are you even a Nottingham student if you don’t take a photo here? As summer has become a distant memory, it’s easy for your feed to become drab with no blue skies to snap. 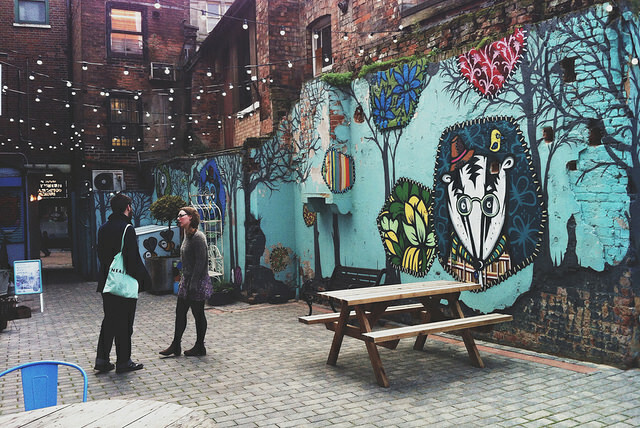 Cobden Chambers is quirky, full of independent retailers and bright street art. It makes the perfect setting to brighten up your profile. 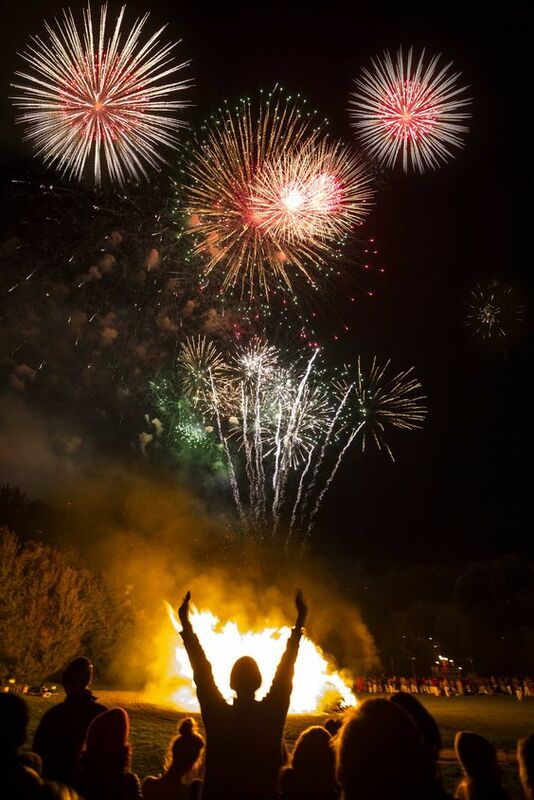 With fairground rides, a huge bonfire, two fireworks displays and delicious food, there are endless opportunities for aesthetic photos for ALL the cosey vibes. Student at the University of Nottingham, in my third year studying History. Doing my best to see the world!